At its peak in the early fifteenth century, the Inca Empire consisted of approximately twelve million people and stretched from the northern border of Ecuador to central Chile. In 1532, the Spanish arrived and invaded Inca territory, setting off a genocide. By 1535, the empire was destroyed. 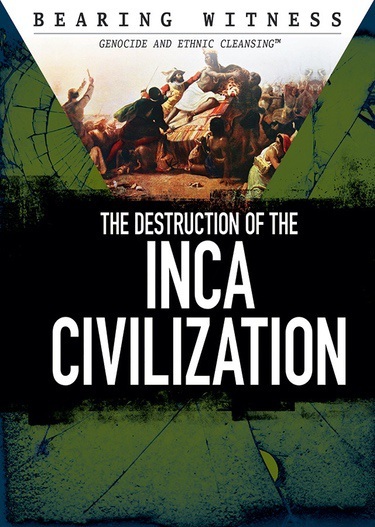 In this book, readers can learn about the accomplishments of the Inca people, their network of roads, irrigation systems, and hidden city of Machu Picchu, and their brutal slaughter. Assets include an illuminating main text and sidebars, timeline featuring key dates, and a special feature highlighting ways readers can fight against hate.